Host Alex Goy put the new hardtop Jaguar F-Type R coupe through its paces in the latest edition of XCar. Goy says the loud, red Jag was the first car he has been pulled over in during a shoot -- which must mean he’s either more restrained than we’d have guessed or just supremely lucky. The F-Type R is now the fastest Jaguar you can buy, with 543 hp and 500 lb-ft of torque on tap. It’s also stiffer than the convertible version, which was already good on the racetrack. Goy comments on how comfortable the car is in regular mode, and how much sharper it gets in dynamic mode. Goy also thanks the active suspension and the electronic limited-slip differential for keeping things in line, even when you try to fling it around. 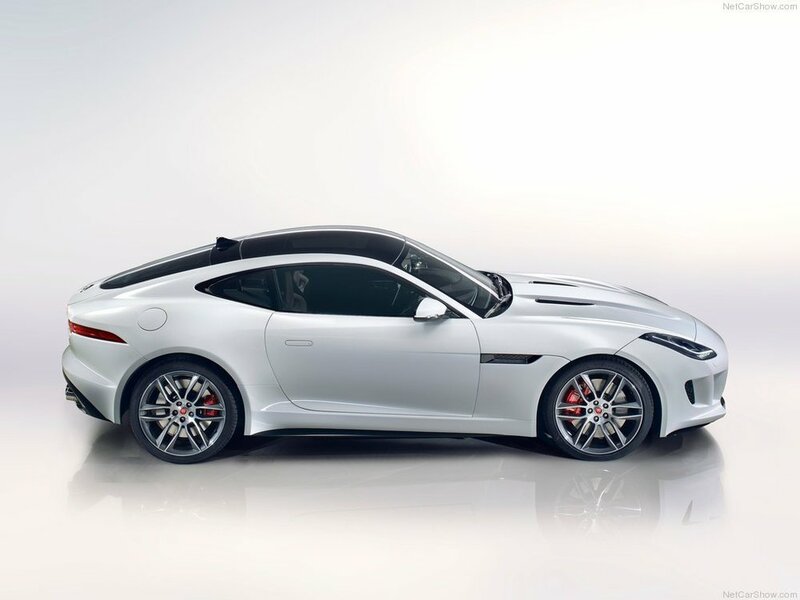 The F-Type can also torque vector by braking, clipping the inside wheels to point you around a corner. The chassis is so good, and the power is so instantaneous, than even an amateur can get “a little slidey” on a race course. Goy got the chance to compare it with the XK coupe, and he comments on how far the company has come in the engineering of the F-Type.